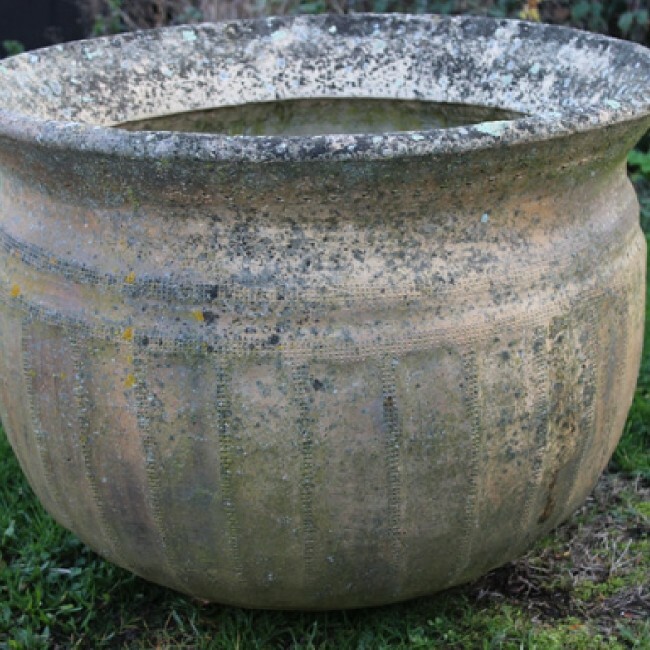 We offer you an ever changing selection of garden antiques, pots and ornaments - pots and containers, urns, statuary, pedestals, troughs, chimney pots, coppers, bird baths, ironwork, fountains and many other individual items for the garden. Original, antique, old and interesting. All sourced in the U.K. with a few 'can't resist' pieces from France. 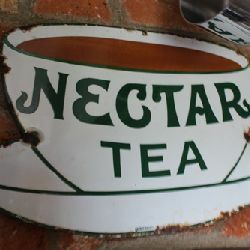 We have a really lovely varied stock of garden antiques and vintage garden ornaments at the moment. We are always happy to source items for you if you cannot find exactly what you are looking for. Just let me know. We currently have the largest stock we have ever had to offer you.